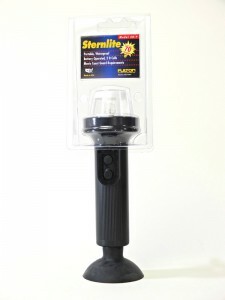 2 D-Cell portable sternlite with suction cup. 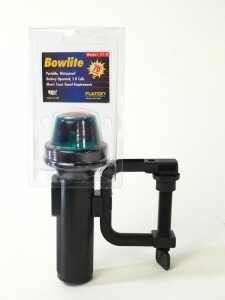 2 D-Cell portable bowlite with C-Clamp – vertical mount. 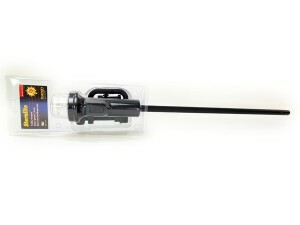 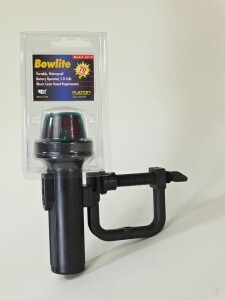 2 D-Cell portable bowlite with C-Clamp – horizontal mount. 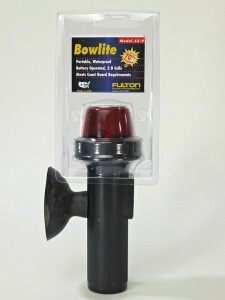 2 D-Cell portable bowlite with suction cup. 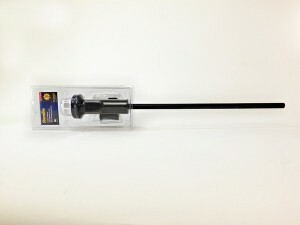 2 D-Cell portable sternlite with C-Clamp. 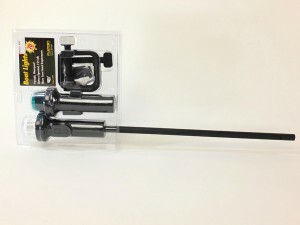 2 D-Cell portable sternlite with mounting bracket.